SGI’s director, professor Nigel Brandon said: “This report shows us a way forward, which may enable us to continue to use fossil fuels as an important part of the energy mix, while remaining in the 2C limitations. That said, we won’t get there unless there is greater support from governments for adopting CCS, together with more investment in improving CCS technology to reduce its residual carbon dioxide emissions. The white paper argues that if CCS technology – which has a capture rate of around 85 per cent – could be enhanced to around 95 per cent, up to a third more of the world’s fossil fuel reserves could be unlocked without exceeding the 2C goals established in Paris. According to the researchers, the costs of implementing CCS would need to be regulated to become more commercially viable, while “major gaps” in the supply chain and policy arrangements – which has seen the UK scrap a £1 billion CCS competition – would also need to be remedied. 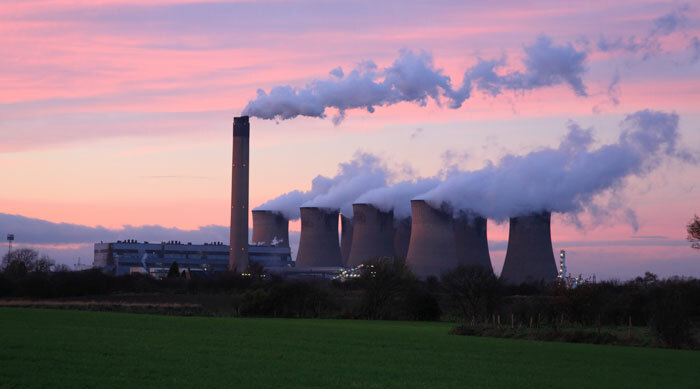 While Decc is still suffering from the public backlash against the decision to scrap the CCS competition – which could add £1 billion to £2 billion a year to the cost of decarbonisation throughout the 2020’s – industries are beginning to turn to carbon capture to lower emissions. With the cement and steel industries in need of an “urgent” introduction to CCS technologies, a “breakthrough” technology – backed with a €12 million fund from the European Union – has been unveiled to help the construction industry reach ambitious 2050 emissions reductions targets.